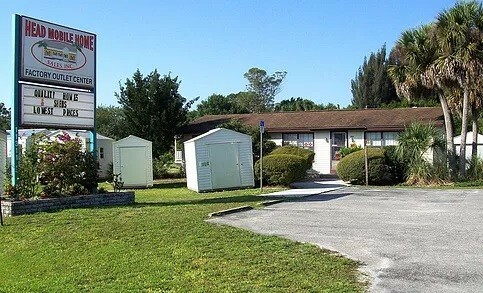 Head Mobile Home Sales also offer Superior Sheds as well as their line of Mobile Homes. Stop in and check with Stephanie and Allen on sizes, styles and options available. Plus they can order one to your specifications from the factory – Have it Your Way! !